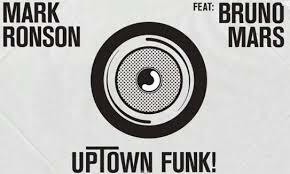 The song you hear in every store, on every promo and on every radio station is “Uptown Funk” by Mark Ronson featuring Bruno Mars. This funky pop tune is grabbing the attention of music lovers from all genres. The song is heavily influenced by 1980s funk but with a contemporary pop feel. Its beat and catchy lyrics, we might be hearing it for a while.